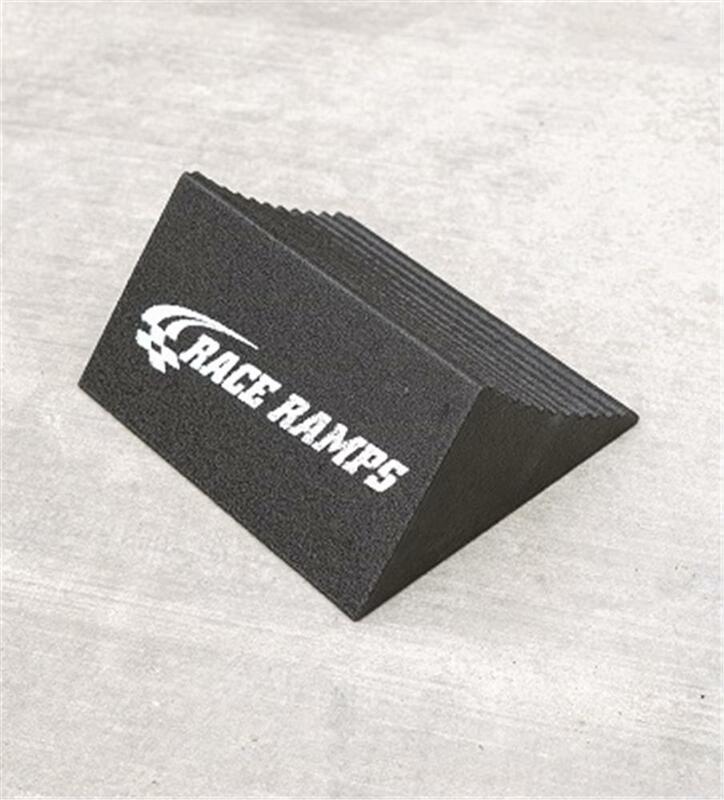 Park it and keep it right where you mean to with this totally portable, lightweight Race Ramps RR-RC-5 Wheel & Tire Chock. 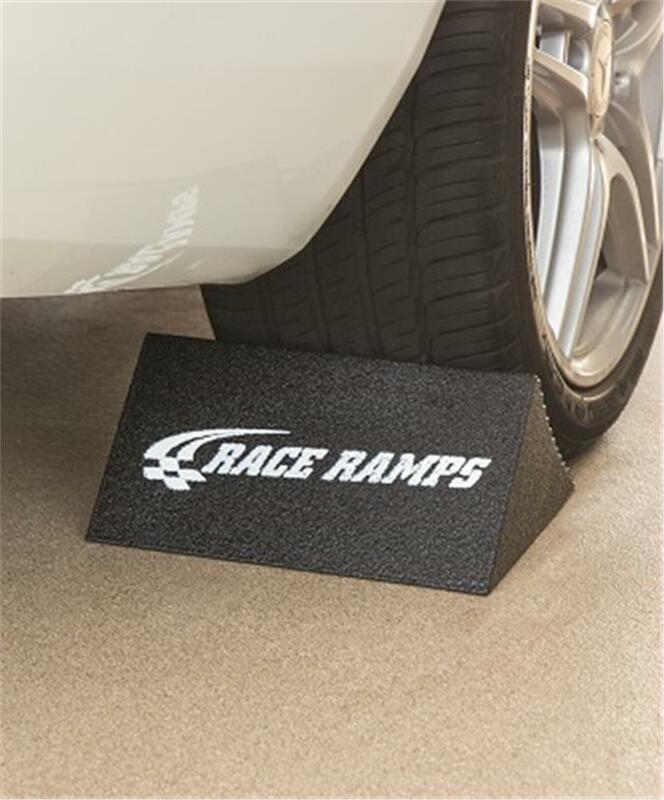 At just 2lbs, safely securing your wheels is a quick and easy process. 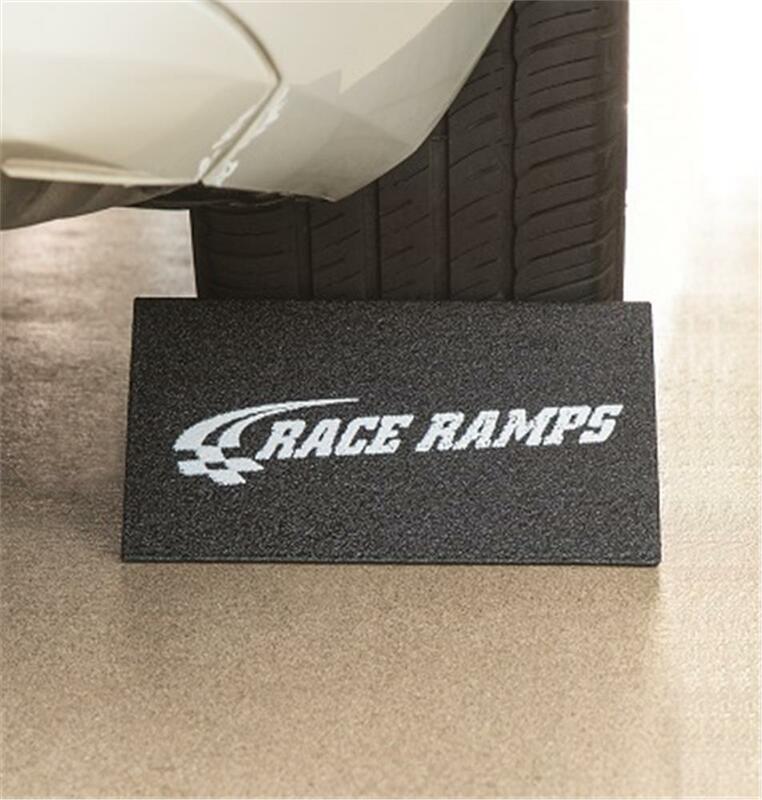 The curved surface contours to fit the tires just right, and the non-slip material ensures that your vehicle will stay put on any surface, from gravel or grass to asphalt or concrete. 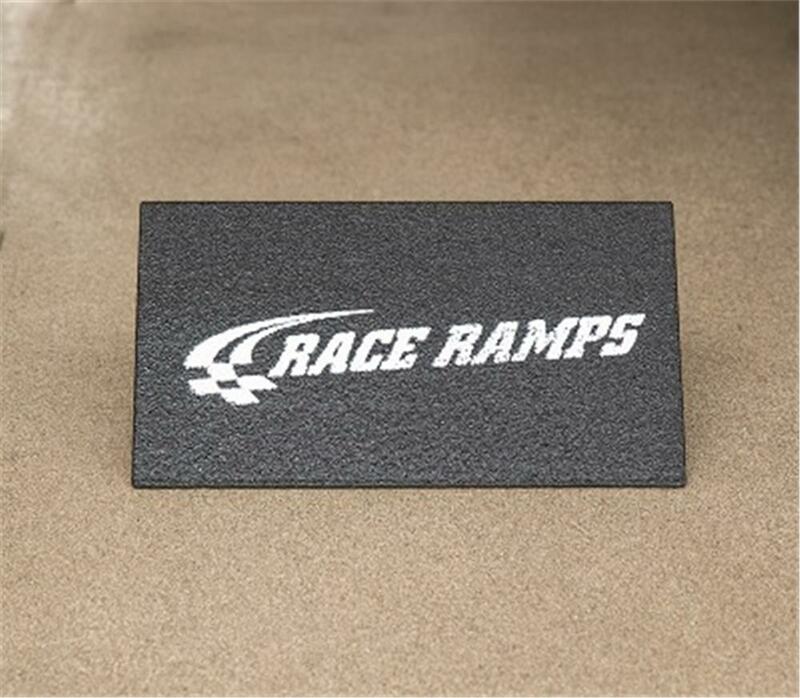 The 100% solid core construction is made for durability and stand up to all weather conditions. 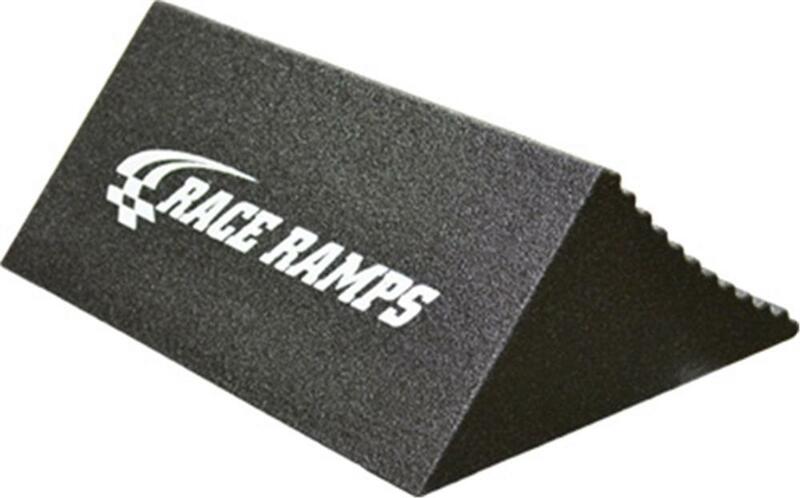 Race Ramps Racer Wheel Tire Chock RR-RC-5 measures 10"L x 12"W x 5"H. Made in the USA.